Dave was with Raith Rovers, Preston North End and Chester City (loan) before joining United. He went on to play regularly over the rest of the season. 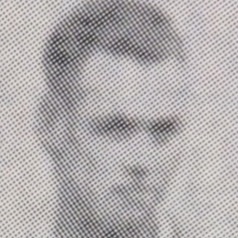 At the end of the campaign he was released and joined Leith Athletic.